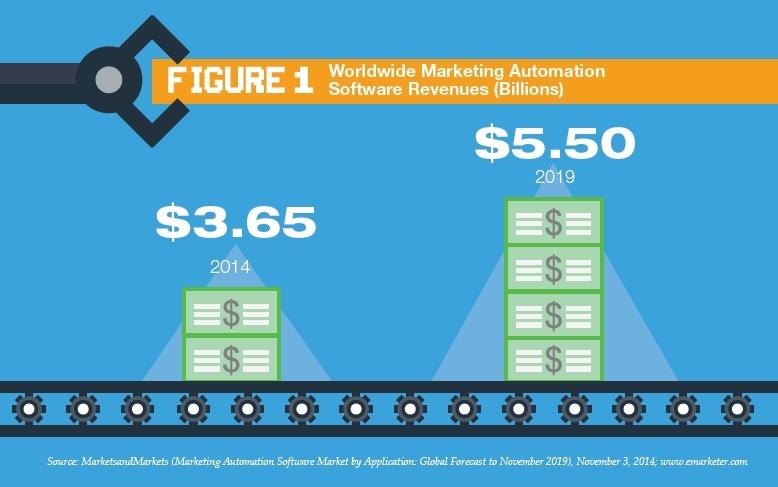 Will This Be the Year of Marketing Automation? Marketing automation continues to evolve, and it is becoming increasingly popular among businesses of all sizes. Marketing automation refers to technological platforms that enable marketers to more effectively deliver content to multiple media channels and automate as many tasks as possible. During 2016, marketing personnel will be more accountable than ever for generating sales results. This level of accountability involves deploying technological platforms that engage with old and new customers to increase lead generation and inbound traffic.